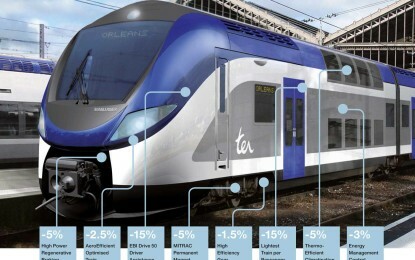 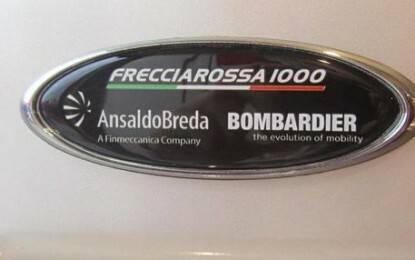 Frecciarossa 1000: not only speed! 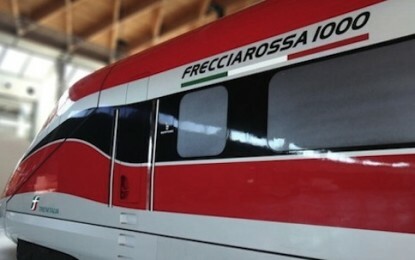 Trenitalia confirmed its Frecciarossa 1000 would begin running on June 14th of this year with it will be possible to go from Rome to Milan in just 2 hours and 20 minutes. 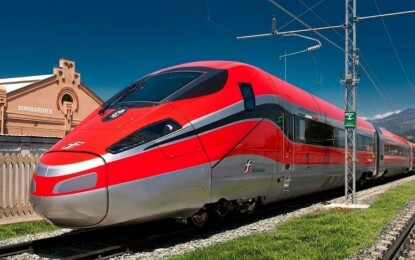 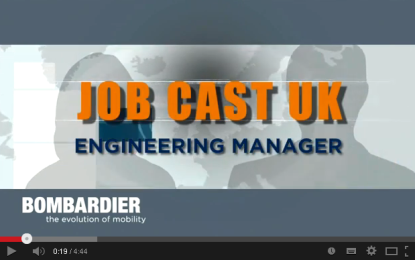 What is a Train Control and Monitoring System (TCMS)? 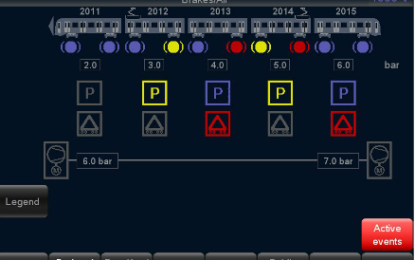 A TCMS (Train Control and Monitoring System) is an on-board system built with the purpose to control and monitor a list of train equipment. 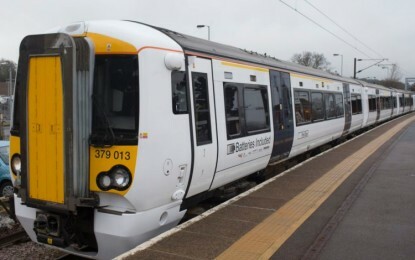 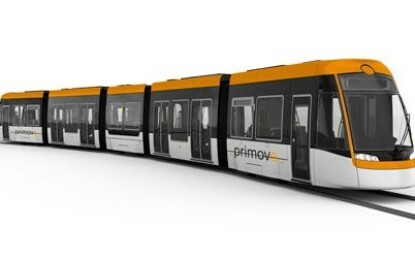 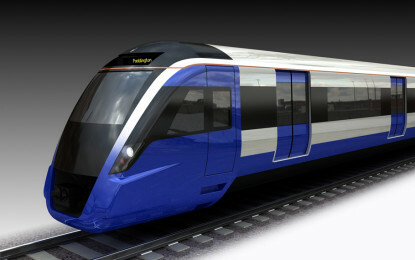 Bombardier to provide the London Crossrail Service, which will connect Maidenhead and Heathrow Airport in the west, to Abbey Wood and Shenfield in the east and is expected to open in 2018.